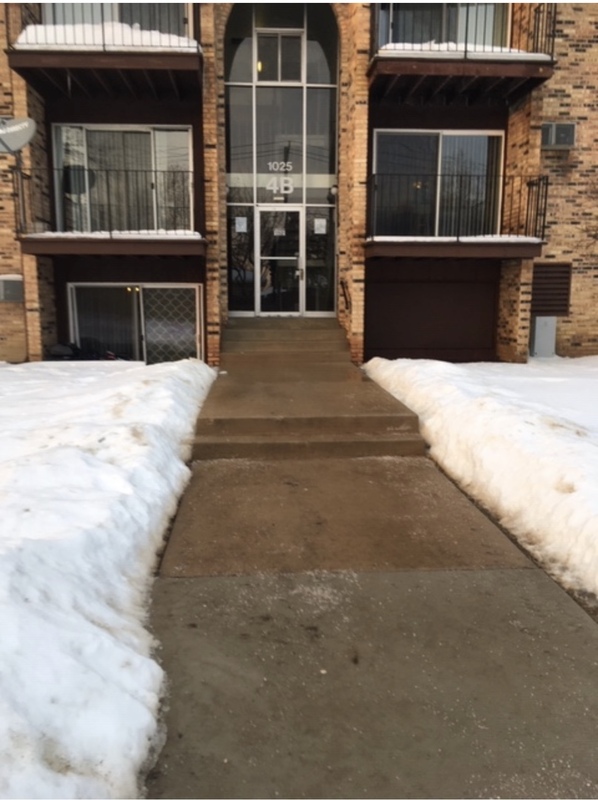 This Hoffman Estates, Illinois Attached Single is located at 1025 Higgins Quarters Drive Un312 in and has 2 bedrooms, 1 full & 0 half bathrooms with approx 845 square feet and a None None Basement. It has been listed For Sale on Blue Fence for 72 days and is currently Contingent Attorney/inspection on the Multiple Listing Service (MLS#: 10268785) with a list price of $ 94,900 or a price per sqft of $ 112. 1025 Higgins Quarters Drive Un312 is located within the Hoffman Estates City Limits, 60169 zip code and in Cook County Illinois. The Attached Single property was built in U with a lot size of and has Space/s with 2 Spaces. 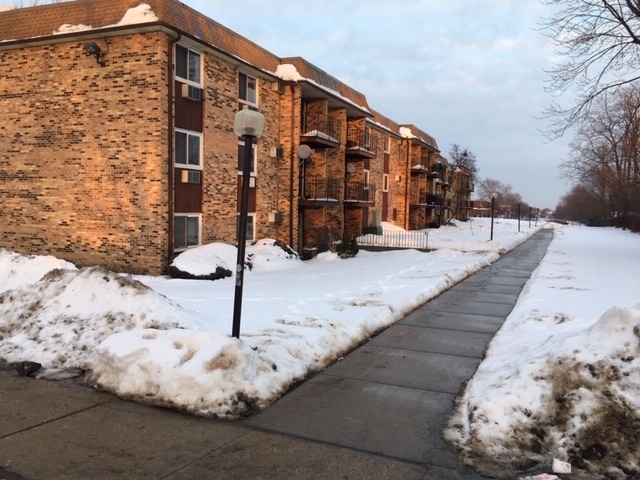 School age children living at 1025 Higgins Quarters Drive UN312 would go to Elementary School at (District 54), Middle School at (District 54) and High School at J B Conant High School (District 211). 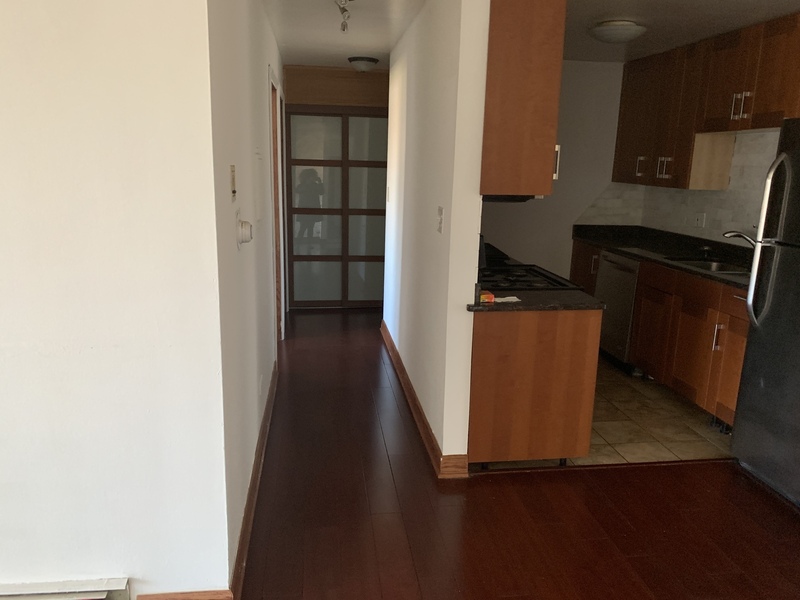 Do you have questions about 1025 Higgins Quarters Drive UN312 in Hoffman Estates? 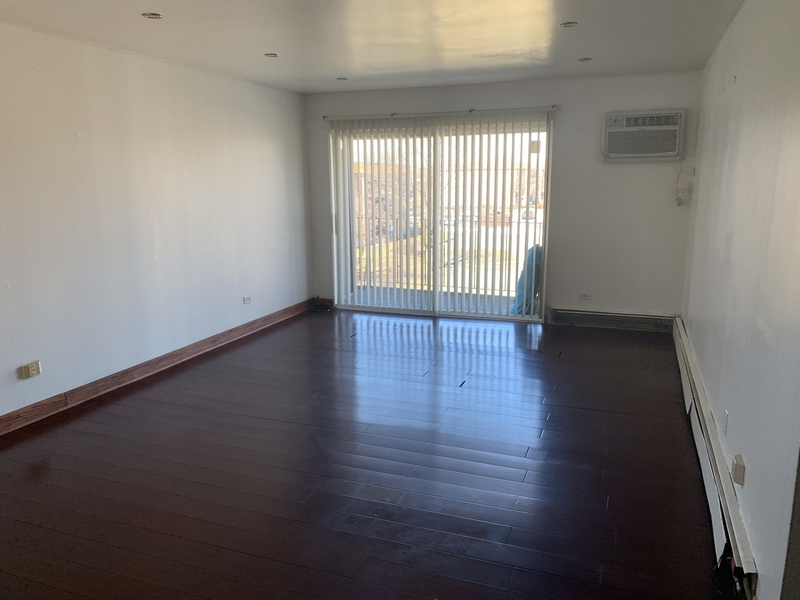 Learn more about this property and other Hoffman Estates real estate for sale by contacting the best high selling real estate agents REALTORS® with awarding winning Blue Fence Real Estate. 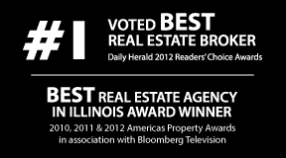 Simply request more information from a top rated Blue Fence REALTOR® or browse all of the most updated listings of Hoffman Estates Homes For Sale. I was searching on Blue Fence and found this listing. Please send me more information about 1025 Higgins Quarters DriveUn312, Hoffman Estates, Illinois 60169. Thank you.